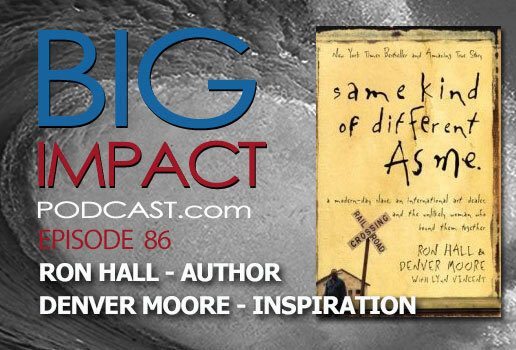 BIG IMPACT Podcast Episode 86 features a powerful and moving message from Ron Hall, author of the best-selling book, “Same Kind of Different As Me.” Ron shares the story of how his life was forever changed through the friendship and wisdom of a man named Denver. 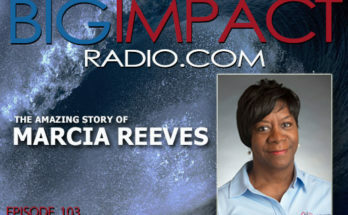 Together, these men went from the shelter all the way to the White House. 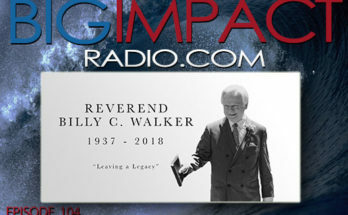 Prepare to be inspired as you enjoy this challenging message from Ron Hall!